A fresh look has arrived for stories, events, and needs published on the Cerkl platform. Many of our Cerkl users enjoy using our platform to publish news, events, and stories. We wanted to give your content a more modern look, so we went back to the drawing board, and to your suggestions, to find a better way. Taking inspiration from modern publishing platforms like Medium, we came up with Cerkl’s new story and event page design. The new design showcases your content perfectly on any device. 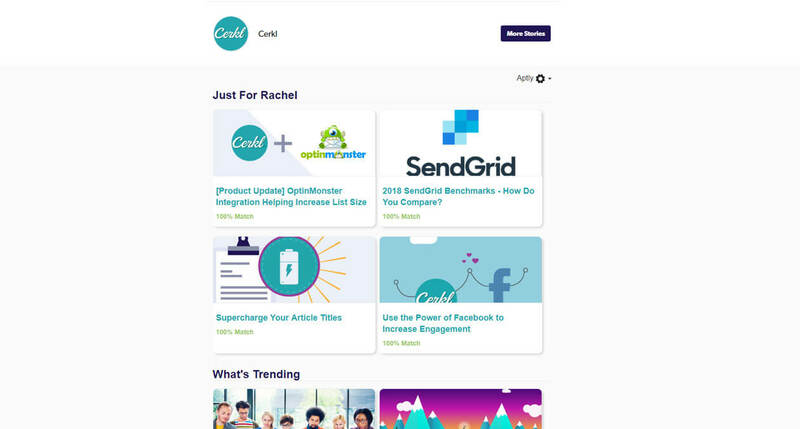 We have also re-imagined the placement of Cerkl’s Aptly Web Personalization to give the user the chance to continue their engagement with you after finishing your content. Brand lovers – rejoice! We now have nine font options for your to choose from. Story author, headline, organization, and art get prime placement in our new layout. Aptly gives each audience member a personalized experience with your site by serving them the content they care about. While we were at it, we wanted to open up some storytelling possibilities for you with our new editor. Authors will now enjoy nine font options to help your Cerkl stories, events, and needs better match your brand presence. Please keep in mind that we cannot control what font the email arrives in the inbox as, only how it’s shown on the story page. 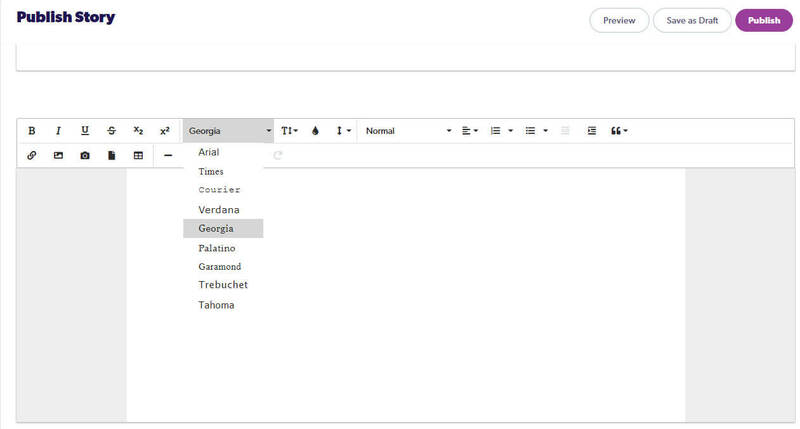 We’ve added the ability for Authors to add tables, lines, and other formatting options to their content. The new look is now available on stories, events, and needs produced on the Cerkl platform. Wanna see one in action? Of course you do! 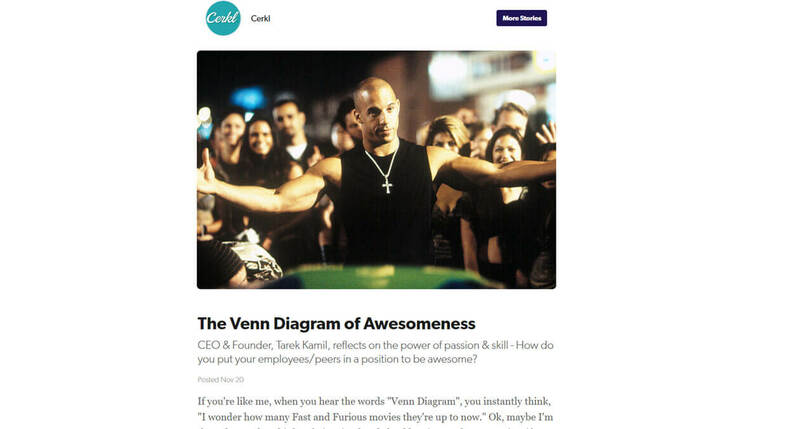 Check out this article from our CEO on the Cerkl-Cerkl (yes, that’s really what we call it).